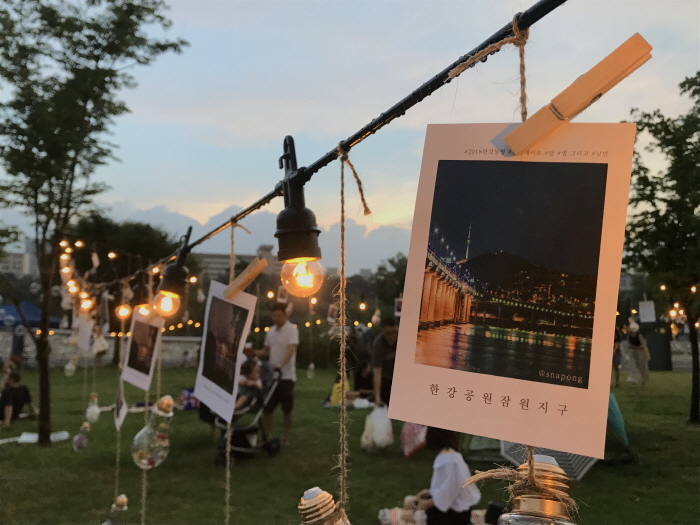 Hangang Summer Festival, also called Hangang Mongttang Festival, is a large-scale riverside culture festival, and the representative summer festival of Seoul. 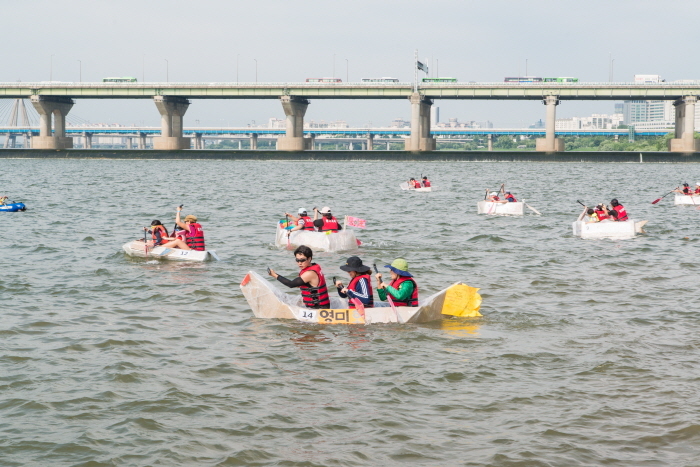 It consists of about 80 programs including camping, water leisure sports, circus, music concert, movie concert, street performances, bike-riding, paper-boat sailing, fire art, traditional performances, night market, and others, organized by the Hangang Project Headquarters, and various civic organizations. 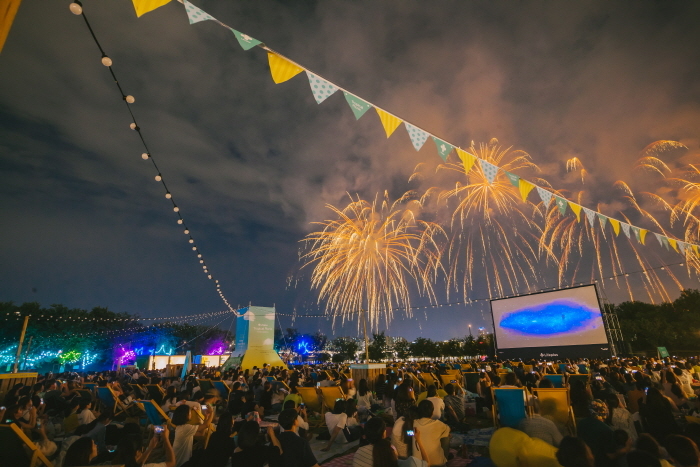 Every type of visitor can enjoy the festival in Hangang Park with the multitude of programs.